Eggland’s Best Organic Hard-Cooked Peeled Eggs are selected and produced from farm-fresh medium EB organic eggs. The hens selected to lay Eggland’s Best Organic eggs are fed a certified organic, wholesome, all-vegetarian hen feed.This special feed contains no added hormones, antibiotics, or steroids, and no animal by-products, recycled, or processed foods. The hens selected to lay Eggland’s Best Organic eggs are not kept in cages and are free to roam. They are provided with sunlight, shade, shelter, an exercise area, fresh air, and are protected from predators. 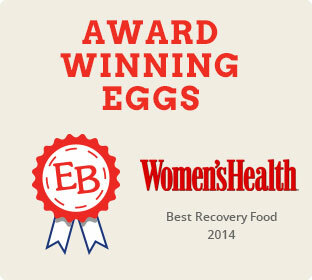 EB Organic Hard-Cooked Peeled eggs carry the official seal of the USDA, certifying them as organic. The USDA Organic seal tells consumers that Eggland’s Best Organic Hard-Cooked Peeled eggs are certified by agencies accredited by the United States Department of Agriculture (USDA). The grains used in our hens’ diets are produced on land that is free from the use of chemical pesticides and fertilizers for a minimum of 3 years. 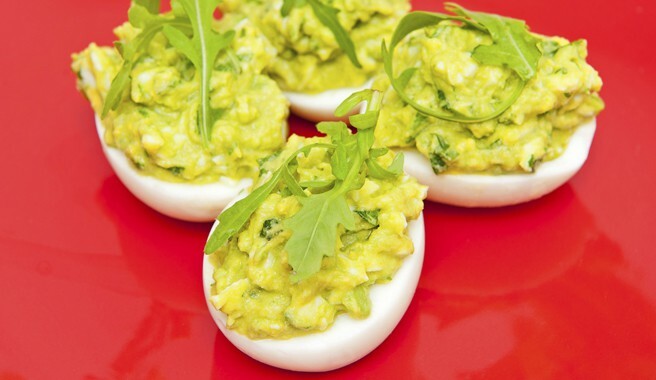 Eggland’s Best Organic Hard-Cooked Peeled eggs meet or exceed USDA organic production standards. Our Organic Hard-Cooked Peeled eggs deliver all the same benefits of our organic shell eggs vs. ordinary eggs. What Does the Date on My EB Egg Carton Mean?